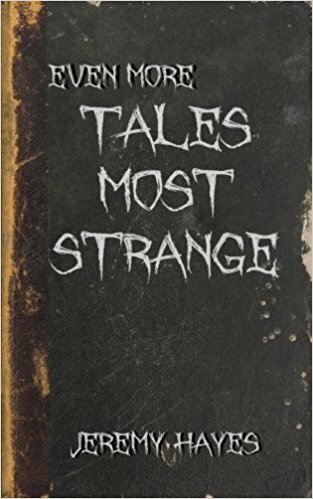 The 7th book from Jeremy Hayes "Even More Tales Most Strange" is now available as a paperback and as an ebook for Kindle on Amazon. 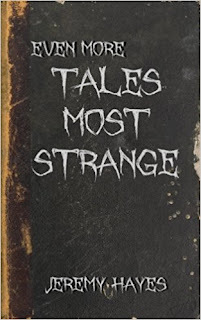 "Welcome back for another collection of tales that are most strange. Inside these pages you will find twenty-three stories of eerie weird fiction. Much like the first Tales Most Strange, there is a wide variety of tales featuring witches, wizards, fortune tellers, and even the return of Detective Edward Kane. So turn the lights down low, maybe choose a perfect stormy night, and enjoy."